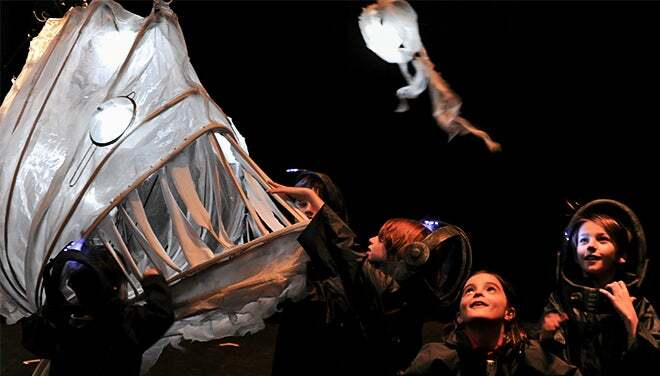 For groups of 10+, click here to complete the registration form. 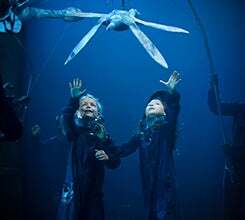 Erth’s Prehistoric Aquarium dives to the depths of the ocean, into the world of prehistoric marine reptiles from a time long ago. 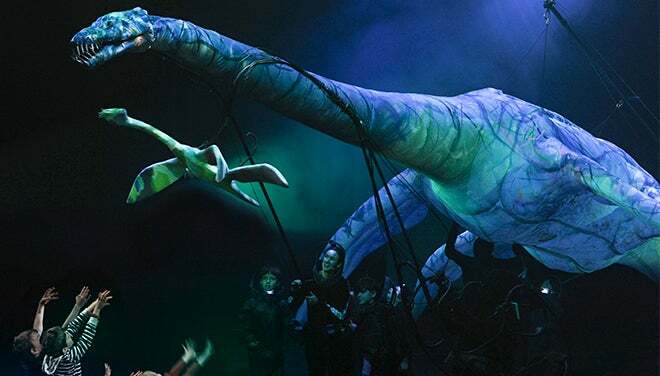 This awe-inspiring production features actors, technology, and advanced puppetry that bring to life an amazing array of aquatic creatures that connect audiences of all ages to the exciting field of paleontology.